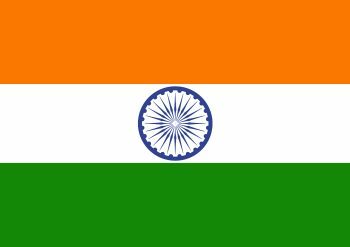 The national flag consists of three horizontal and parallel strips with kesariya at the top, white in the middle and green color at the bottom with Ashoka Chakra at the centre. capitol of Ashok at Sarnath, Bihar. The width to length ratio of the flag is 2:3. 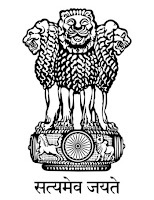 All the rules and regulations regarding flag hosting of the national flag is given in Flag Code of India 2002. 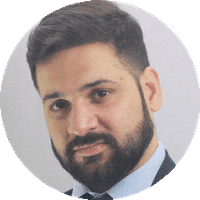 It was adopted on 26 January 2002. 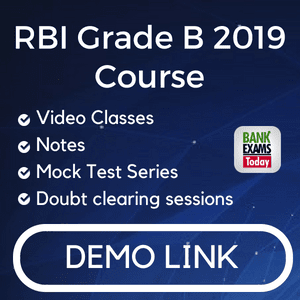 It emphasizes on the freedom of the flag hosting in educational and private institutions as per Emblems and Names (Prevention of Improper Use) Act, 1950 and Prevention of Insult of Symbols Act, 1971. 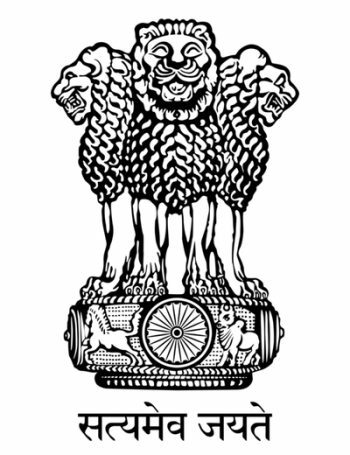 It depicts 4 lions facing 4 different directions along with a bull, an elephant and a horse. It is taken from Mundak Upnishad. First time sung in Kolkata session of Indian National congress in 22 December 1911. It originally have 5 stanzas. First month of saka calendar is Chaitra. 22 March is the first day of Chaitra month. 21 March is the first day of a leap year. First month of Gregorian calendar is January. 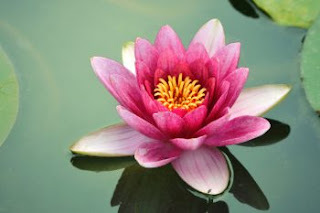 Indian lotus is the national flower. It is the Representative of purity as it remains flawless despite growing in mud and water. 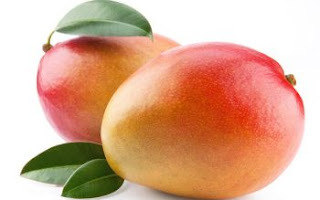 Mango, also known as the 'king of Fruits', is the National Fruit of India. Ganga is the National River of India. It is also the longest river in the country. 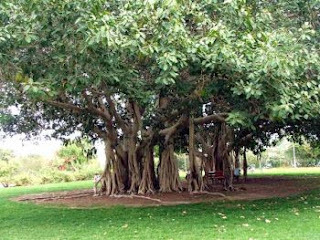 The Indian Bnayan ( Ficus bengalensis) is the national tree. 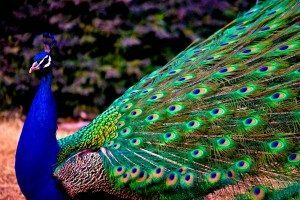 Indian peacock (pavo cirstatus) is the national bird of India. 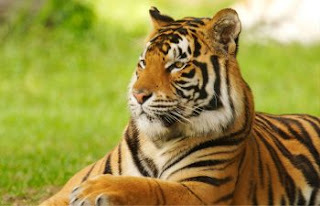 The tiger known as the bird of the jungle is the national animal of India.